Electronic signage is a staple of modern living, and for good reason. They are inexpensive and highly efficient tools to draw the eye and attract customers to businesses. Trailer-mounted digital advertisement boards along a road is a great way to attract customers to your business when it may not be properly seen from the busiest roads in the area. Placed on busy throughways, they catch the attention of numerous passing motorists (and pedestrians), and if appealing enough, may just lead them straight to your doors. But because a sign works as an extension of your business, an ill-placed, or poorly maintained sign doesn’t give a great impression of the products and services you’ve got to offer. Indeed, it can have the opposite effect from what you want, so ensuring your sign reflects the best of what your business has to offer is essential. So how do you ensure your signage is as effective as possible? Samson Hire has the tips. A dusty or greasy sign is unlikely to attract the crowds. For electronic signage to be as efficient as possible, make it part of your schedule to clean it often (how frequent depends on external factors). This may seem like a no-brainer but cleaning your signage regularly can take the backbench when work gets busy, or life gets in the way. Perhaps it rained, and you think it’d have done the job. Many make the mistake of thinking putting up the signage is the job well done, but unfortunately it takes more work to make it an advertising success. Over time pollutants such as car fumes and dust from the road can take the shine out of your LED lights, and bird poop, grease and foliage can do a number on the efficiency of your display. If your sign is mounted near the ocean, ensuring salt is removed regularly is key to avoid rust and costly damages. If there’s a lot of foliage around your sign, trim it back to avoid any obstructions, or scratch damages from branches. We recommend all our customers to gently wipe their sign with a cloth (not scouring brushes) and using warm water and soap (dish soap is an inexpensive and effective solution). For spot cleaning, use a vinegar solution. If the cloth comes back black, chances are you may need to clean it more often. As an added bonus, whether you’ve bought your sign, or are hiring it, taking care of your sign is likely to save you money, time, and headache in the future from avoided repairs and professional maintenance. Doesn’t look great, does it? Neither does it look appealing on a large, brightly lit LED sign. Similar to blackboard blindness, for mysterious reasons it’s easy to miss one’s own mistakes when they’re enlarged. Whatever you write on your LED sign, make sure you’ve run it by a couple of co-workers, friends, or family members to ensure no spelling mistakes are present. Competition is essential to running a business, but when it comes to making the most of your signage investment, it’s important to be careful with where you place it. For instance, you don’t want to be in competition with fixed road signs. Not only can it be a safety hazard, but placing an electronic advertising sign near a large intersection with a lot of signs to guide motorists, is a bad advertising strategy. Best case scenario, less motorists see your sign, because they’re busy looking at signs overhead. Worst case scenario, your bright, exciting sign can draw attention away from crucial road signs, leading to dangerous situations. So, scope out the roads near your business carefully, and place your sign accordingly. It’s no secret that humans become disinterested with static fixtures. If the LED board on the way to work reads the same message every day, you might stop noticing it altogether. 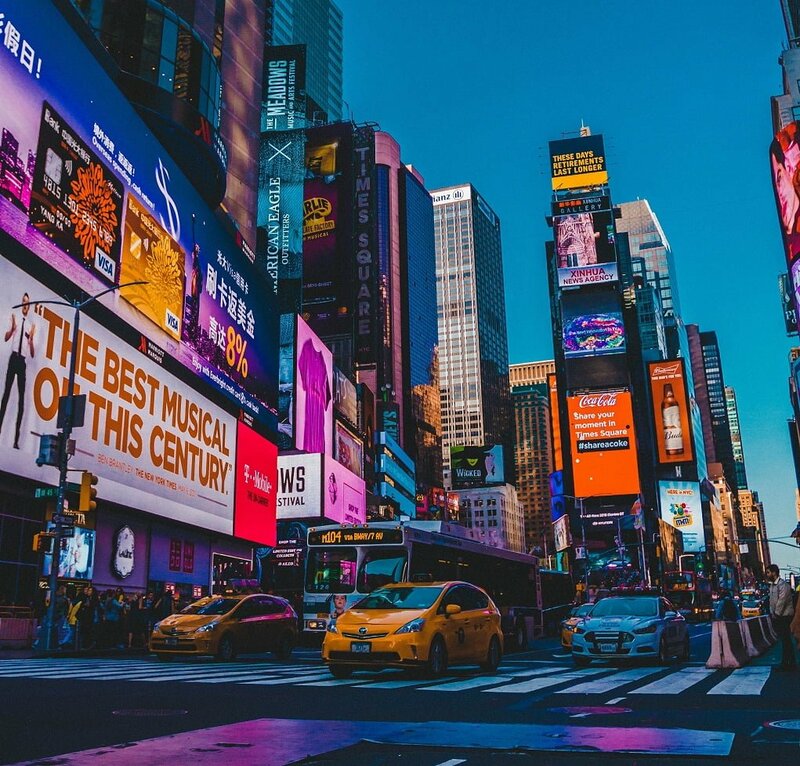 The last thing you want when investing in electrical advertising is having your prospective customers grow bored with your LED board – pun intended. Keeping it fresh is essential to building intrigue, hype, and anticipation – and a key feature of digital signage as a whole. Whether you’ve got a grand opening or sale coming up, and you use your sign to reflect this with a simple count down, or you advertise different great deals each day, week, or month – mixing it up ensures that motorists who frequent the road keep glancing at your board to see what’s new. As a bonus, mixing it up (and taking creative risks) can afford you valuable data around what messages or styles of writing is most effective for targeting your local target audience. Make sure to collect customer numbers as well as a record of your messages to see if any patterns emerge. 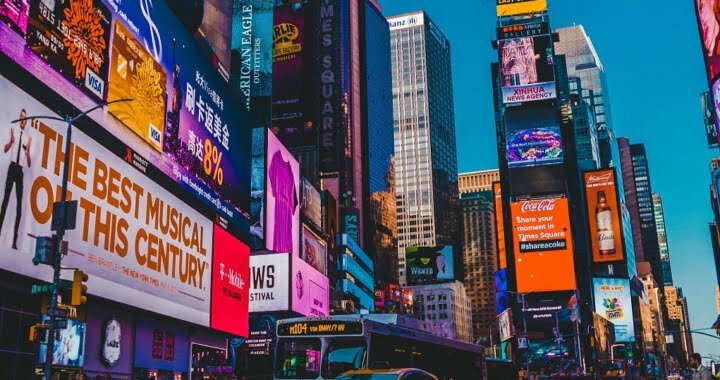 Are you considering incorporating digital advertising signs into your business’ marketing strategy? Samson Hire works with businesses Australia-wide, helping them source top-quality, affordable advertisement signage to reach the right audiences.